A three-vehicle crash on the westbound lane of Interstate 180 approaching the Market Street bridge backed up traffic just before 4 p.m. Monday. 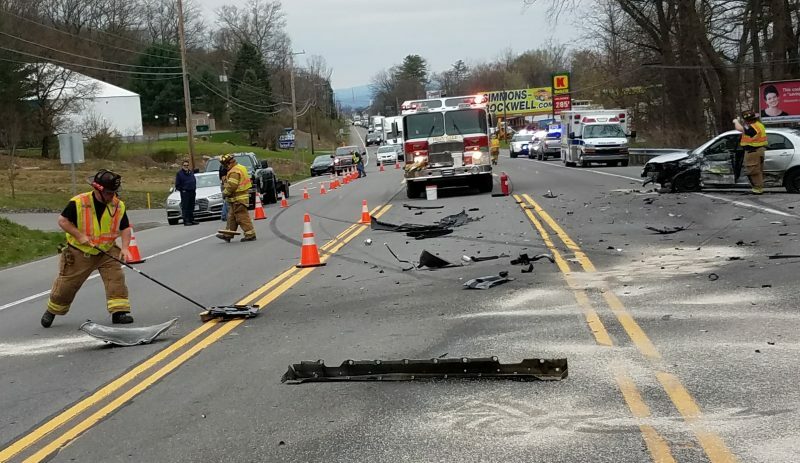 One car, seen above, slammed into the rear of another, which then hit a third, according to emergency responders. 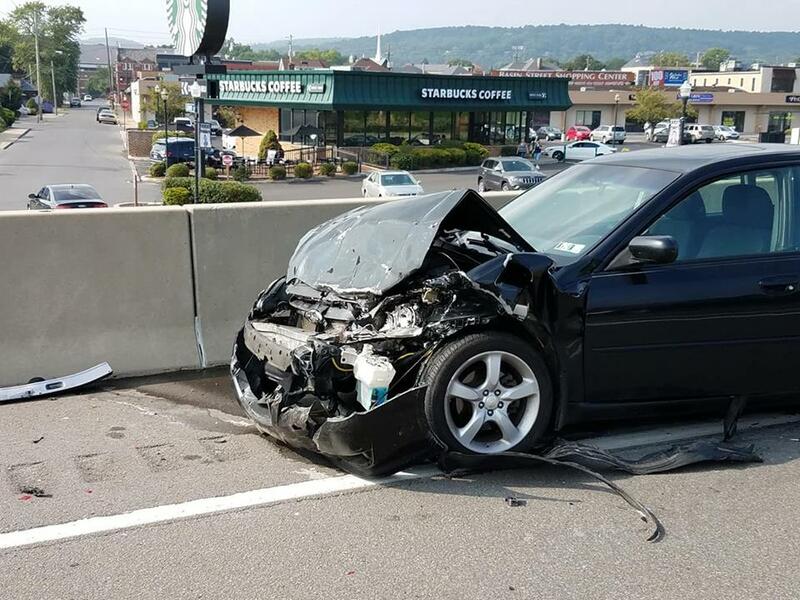 One driver was taken to the UPMC Susquehanna Williamsport Regional Medical Center, but their condition was not known as of press time.